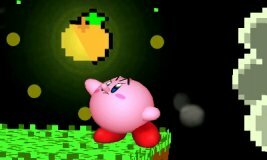 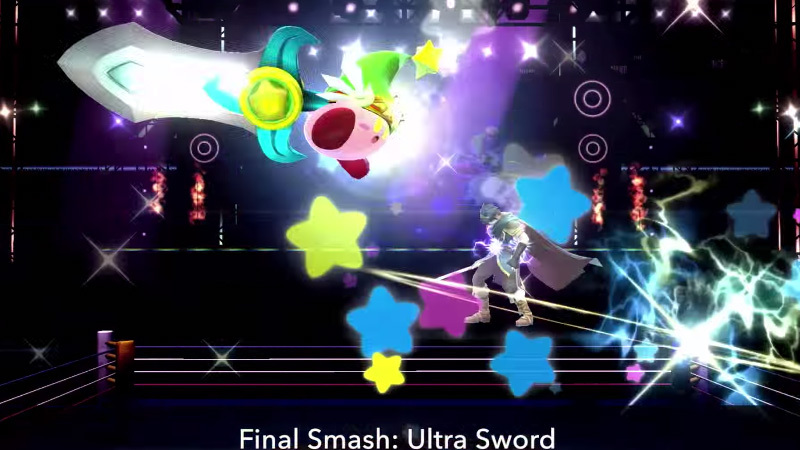 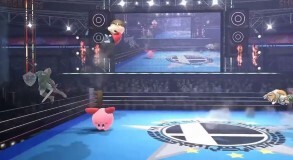 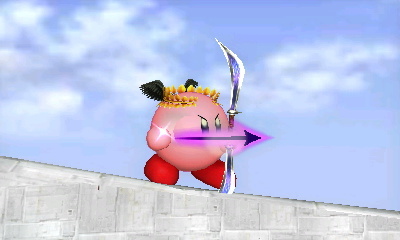 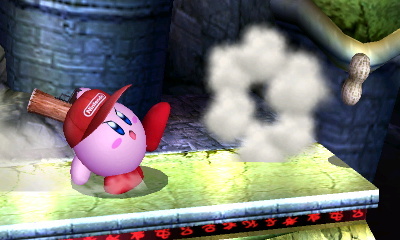 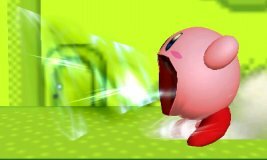 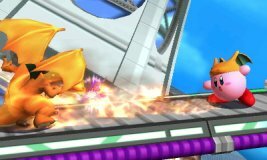 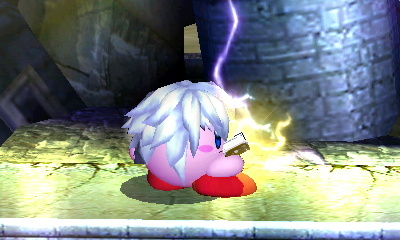 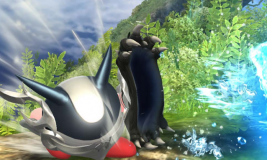 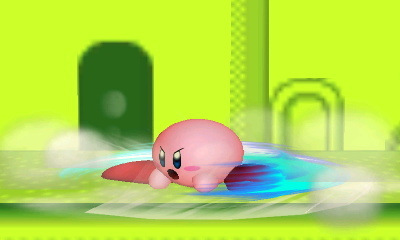 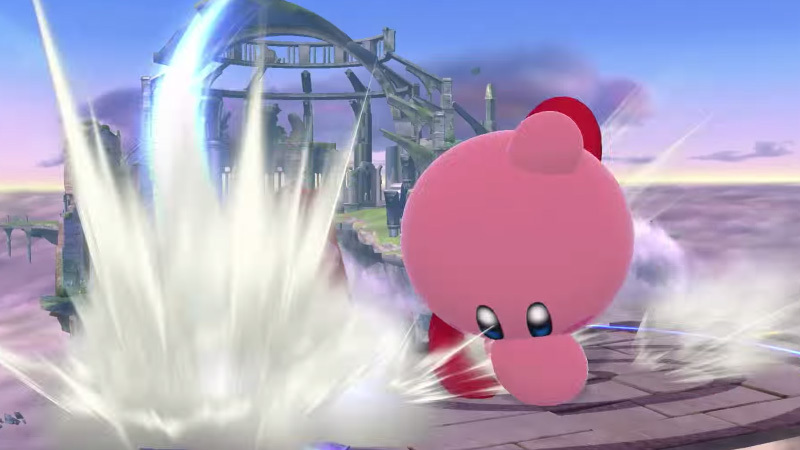 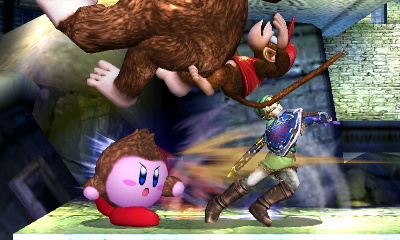 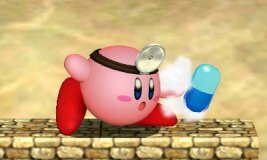 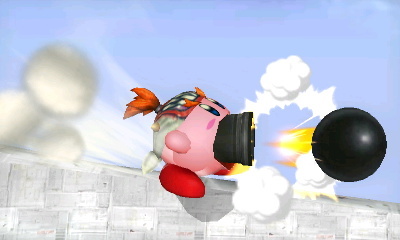 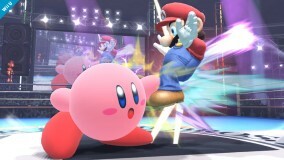 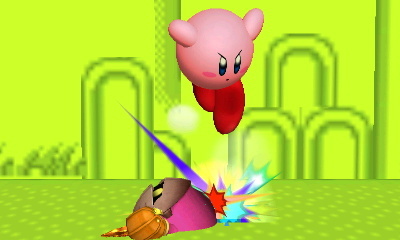 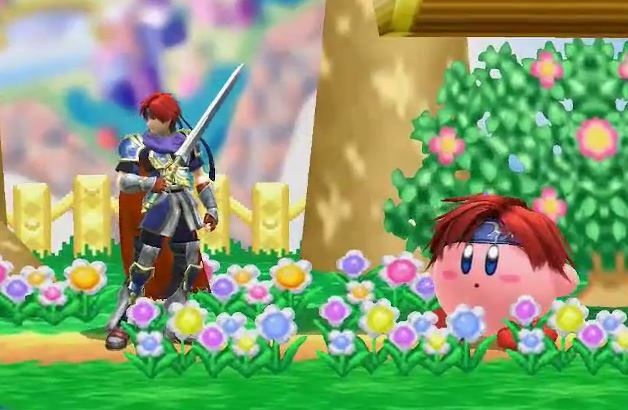 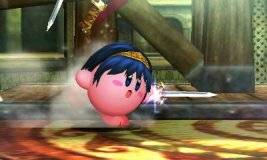 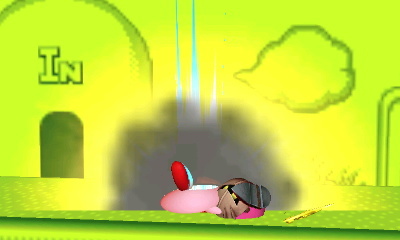 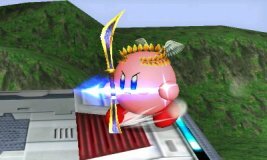 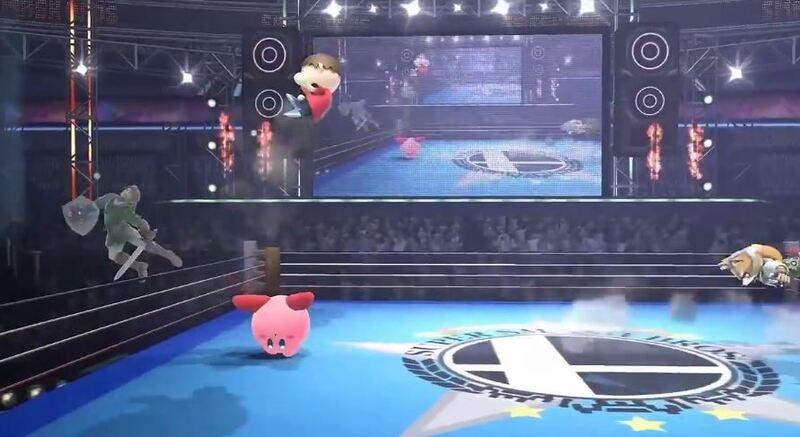 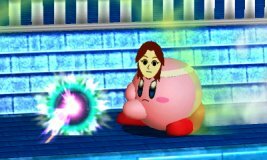 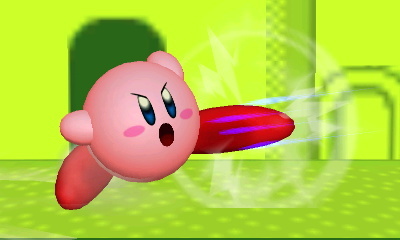 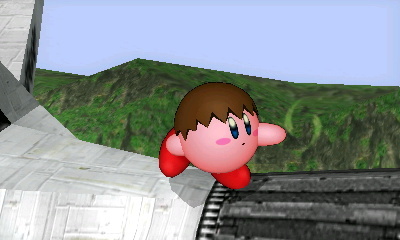 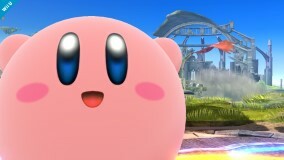 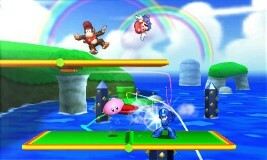 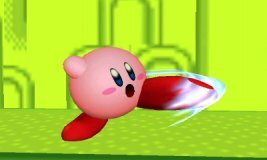 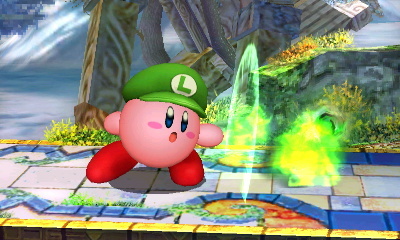 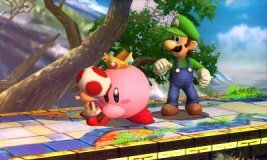 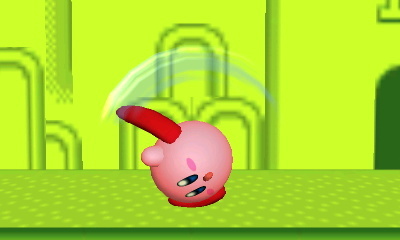 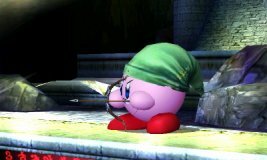 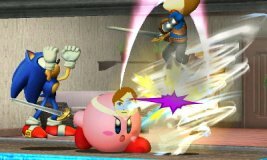 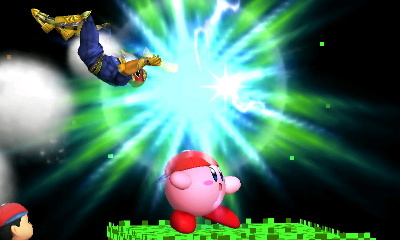 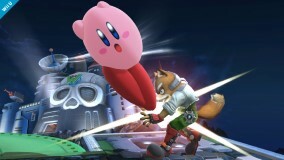 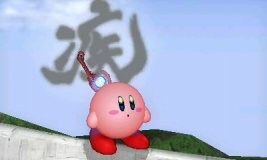 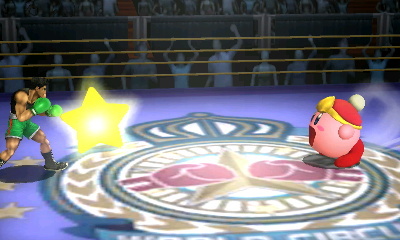 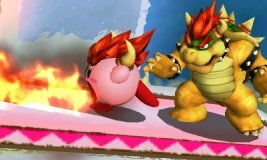 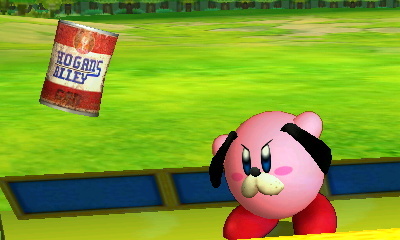 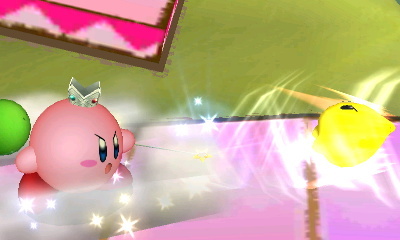 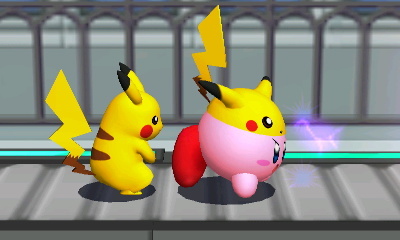 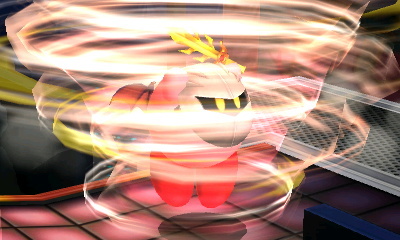 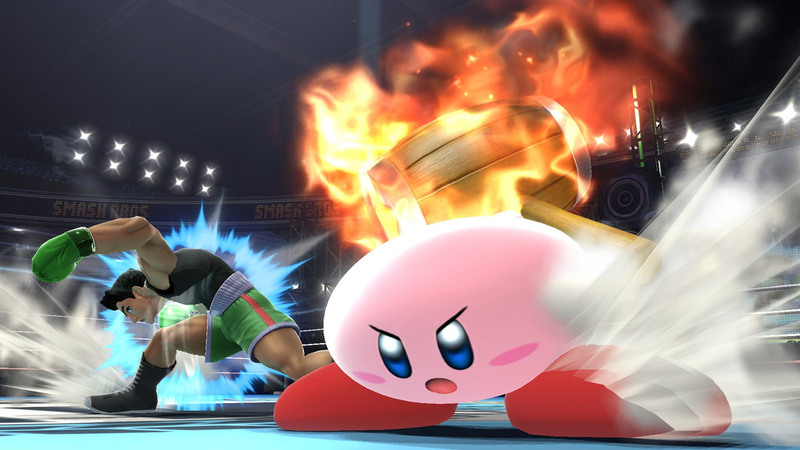 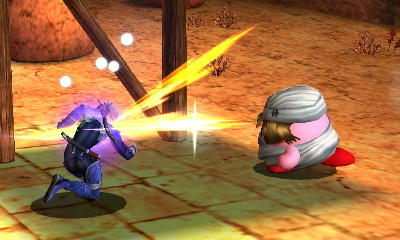 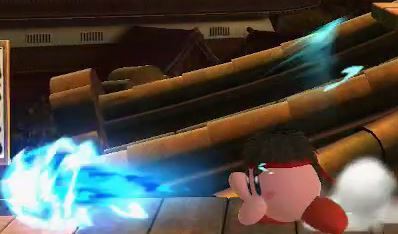 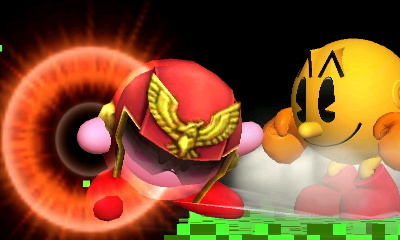 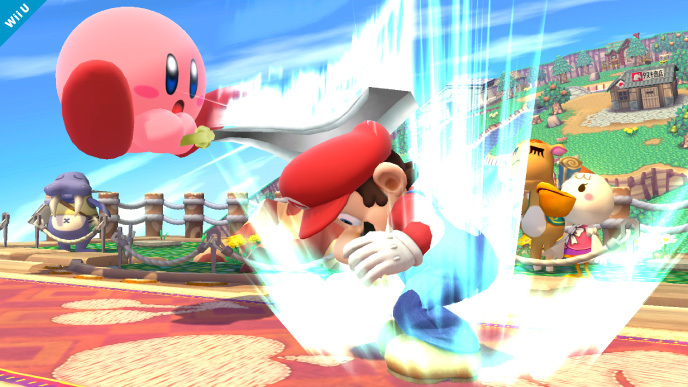 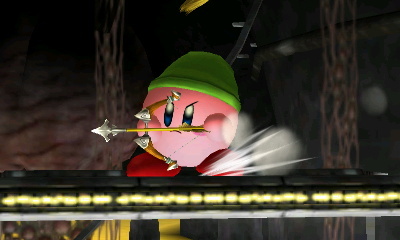 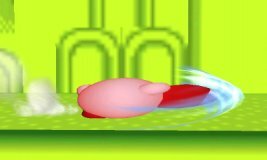 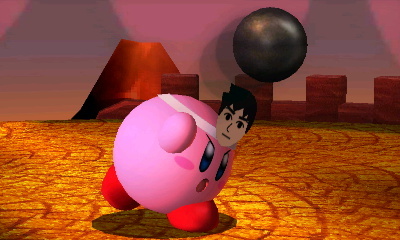 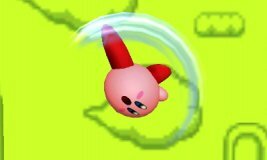 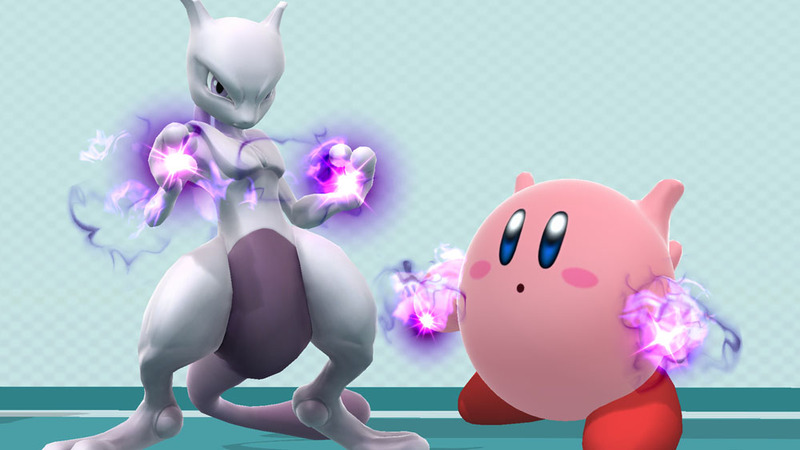 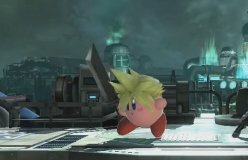 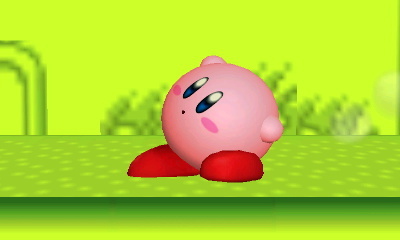 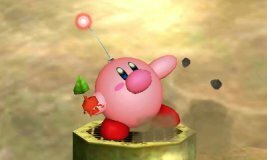 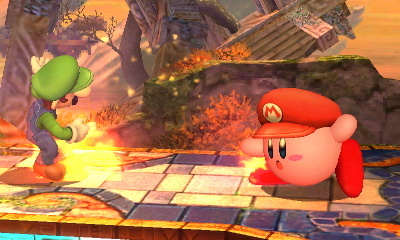 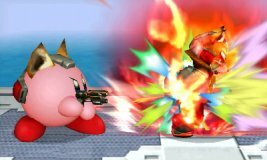 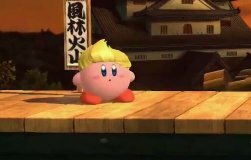 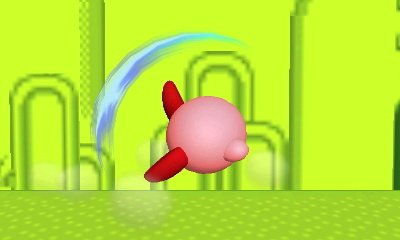 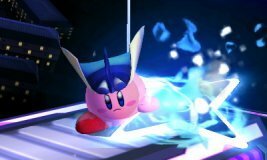 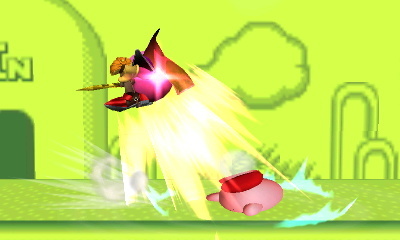 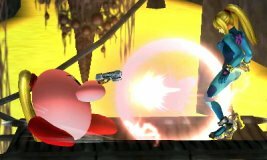 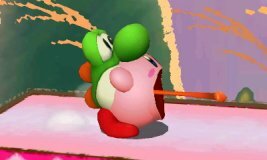 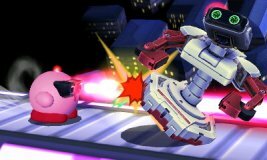 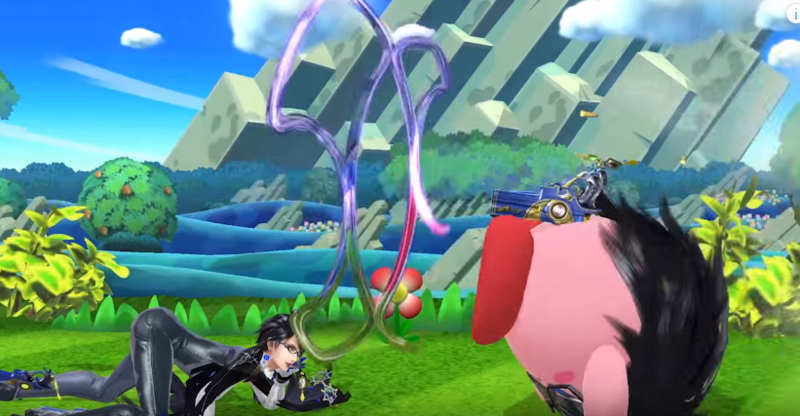 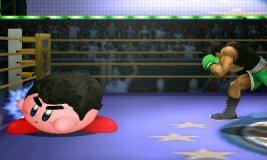 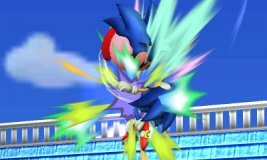 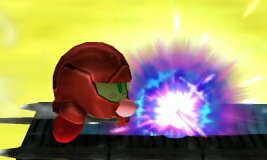 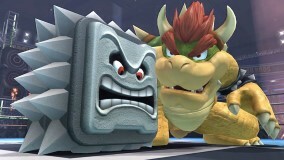 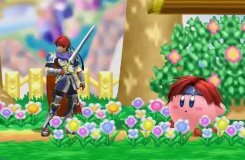 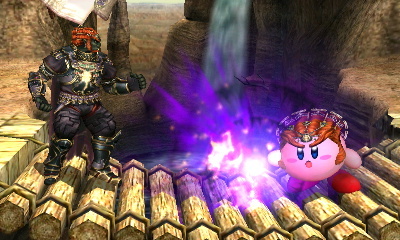 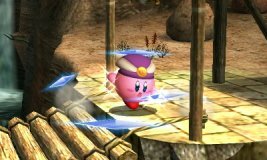 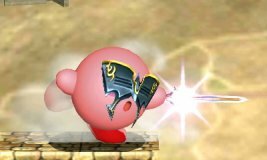 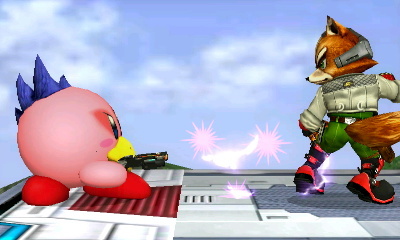 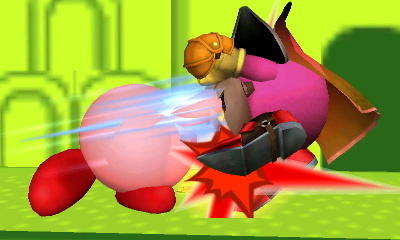 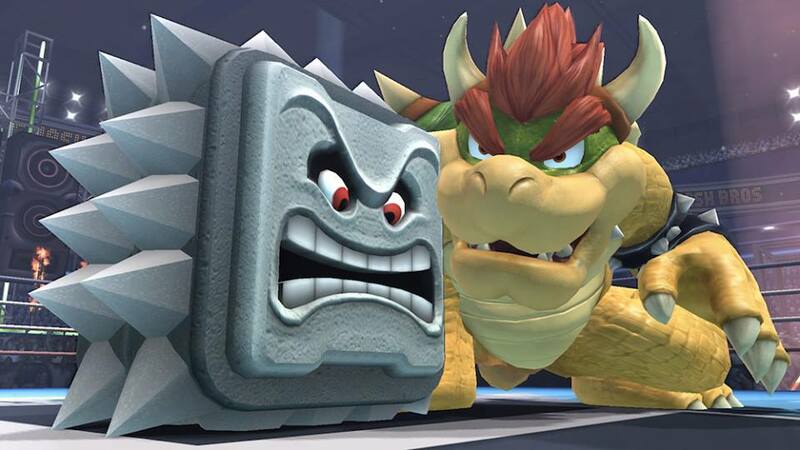 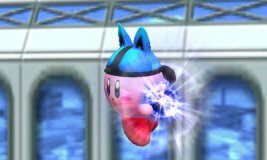 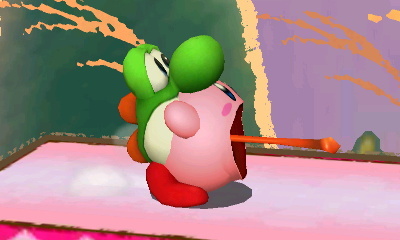 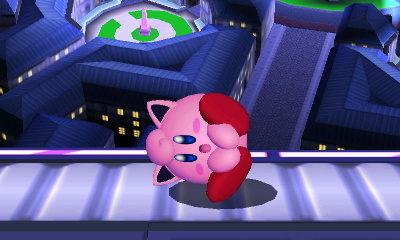 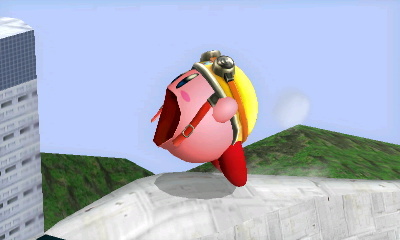 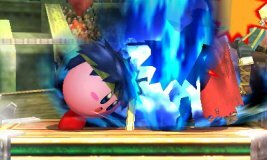 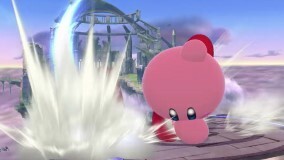 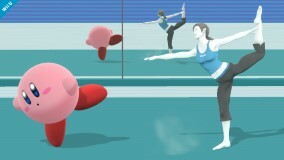 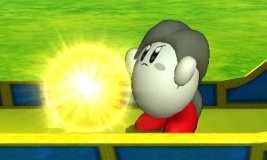 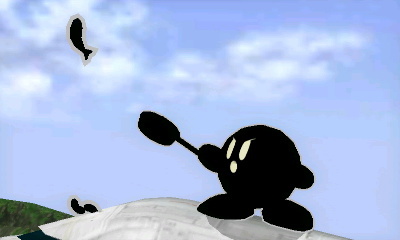 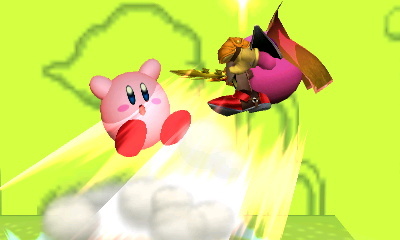 Kirby copies a foe's default Neutral Special when he Inhales them regardless of which custom Special they're currently using. 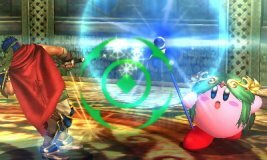 For Mii Fighters/Palutena he copies Shot Put (Fighter), Charge Blast (Gunner), Gale Strike (Swordfighter), and Autoreticle (Palutena). Charge up the Hammer Flip prior to swinging to deal higher damage. 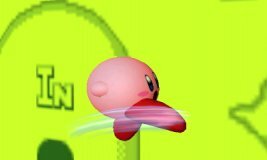 You can also move and jump while charging it.